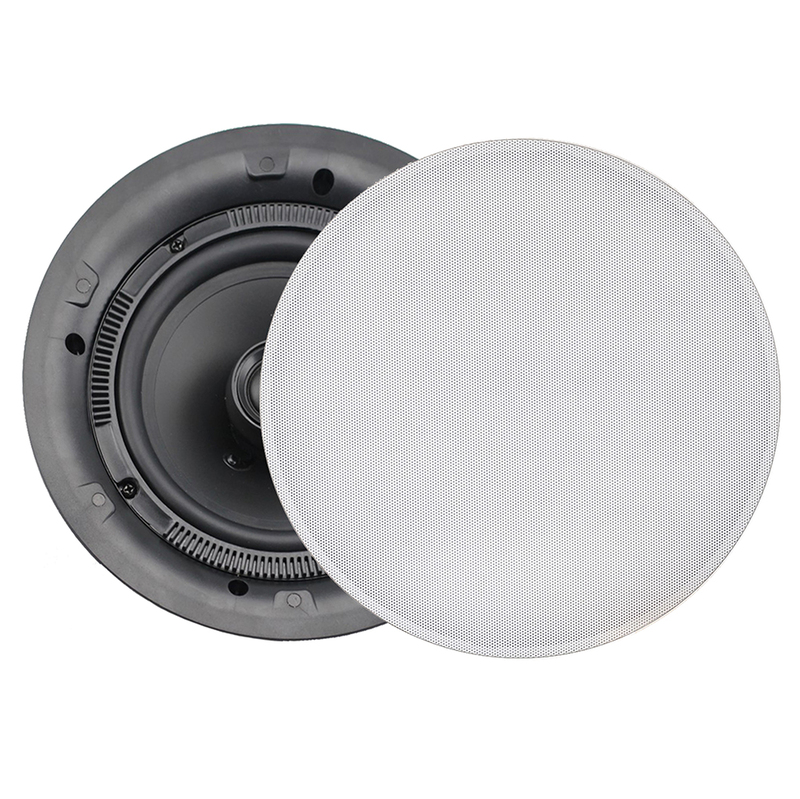 FUSION's MS-CL602 are designed to complement the interior of your vessel, with a discretely stylised flush mount profile, perfect for either in-ceiling or wall mount installation. Featuring a sleek Ice-White magnetic grille, The MS-CL602 does not require any additional fasteners or adhesive mounts. Once placed into the cut out area, the built-in mounting tabs will clasp the edges of the cut out, keeping the speaker in place. 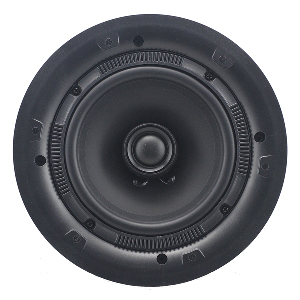 Sophisticated engineering has resulted in superb sound quality from a shallow mount basket, with 6-Ohm Impedance, the MS-CL602 will integrate with a variety of source units. Featuring a high quality polypropylene cone with a peak power output of 120 Watts ensures crisp clear audio is enjoyed thoroughly by all.